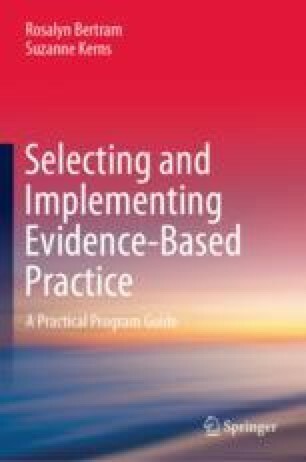 For years, program developers devised innovative practices in university settings that reliably treated a host of emotional and behavioral health problems only to find that when they disseminated the innovative practice into community settings, its effectiveness diminished, and often quite considerably. This is a substantial concern for treatment developers and communities. This chapter uses an allegorical tale to spotlight pathways that must be traversed to establish and disseminate an evidence-based practice.